Power Surge on USB Hub - Fault with Asrock board? Thread: Power Surge on USB Hub - Fault with Asrock board? 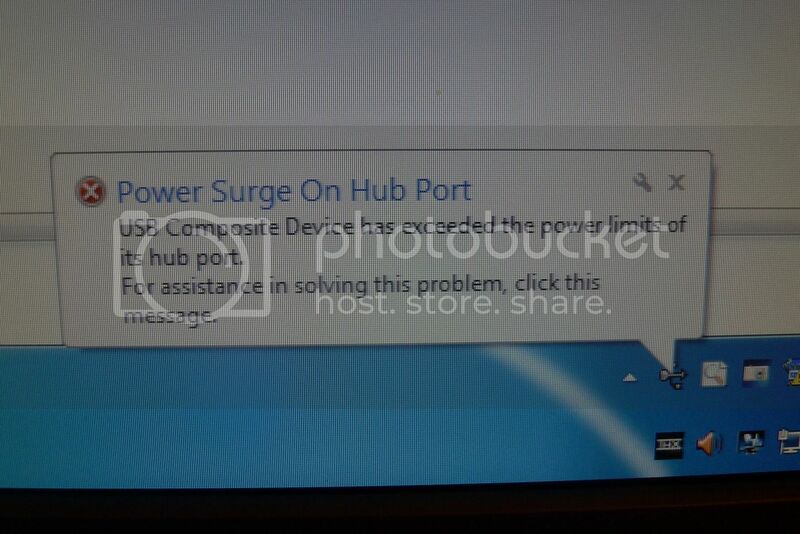 Why do I keep getting this message about a power surge on USB Hub? Is this a fault with the Asrock motherboard or something else? I have the Extreme4 Gen3 board. It keeps happening even if I only have the wireless keyboard and mouse connected on the USB port at the back of my pc. When it happens the screen completely freezes and my keyboard and mouse stop working. There is absolutely nothing I can do except hit the reset button. Do you think it could be that causing the problems? I believe it's meant to be able to enhance the speed of standard USB devices to try and increase to their maximum available throughput for that type/version of USB and maintain consistent high speed? That's the impression I get anyway of what it is meant to do. The utility just annoys me because I don't know how to prevent it from showing on my desktop or how to hide or disable it. I don't understand how it could possibly be a power surge because USB is just 5 volts is it not? And it can't be too many devices connected especially if I only have one device a wireless usb keyboard and mouse, besides which you're meant to be able to daisy chain hundreds of USB products. Re: Power Surge on USB Hub - Fault with Asrock board? I have uninstalled the Asrock XFastLan and XFastUSB/cFosSpeed Status utilities to see if this makes a difference. I suspect that could be one likely cause. Will keep you updated how I go on. 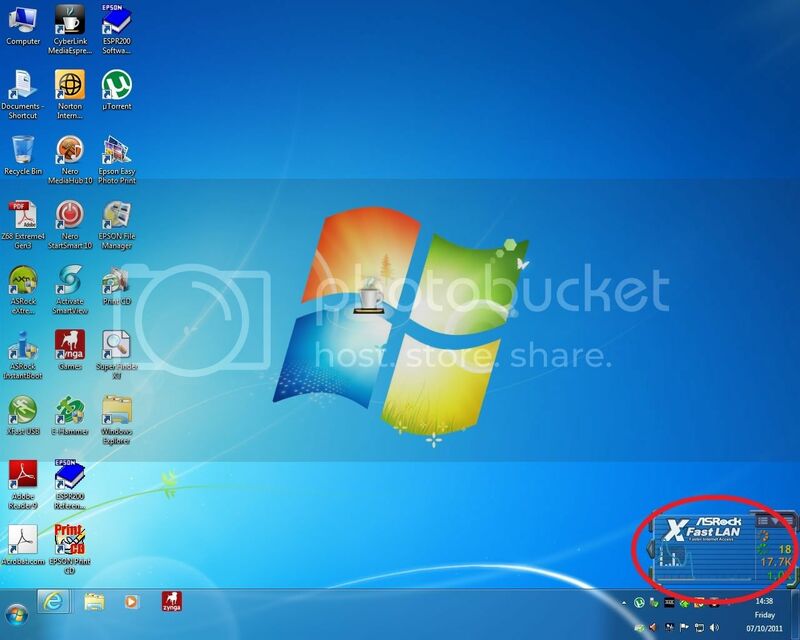 Well I have ruled out the Asrock XFastLan and XFastUSB/cFosSpeed utility programs. I am still getting power surge on USB hub so AFAIK it can now be only one of two things. It has to either be a faulty Asrock board or faulty power supply. I am not favouring psu because the usb ports are only 5 volts anyway and I just don't see how that could be the case so I am going 60/40 on it being a faulty mainboard.